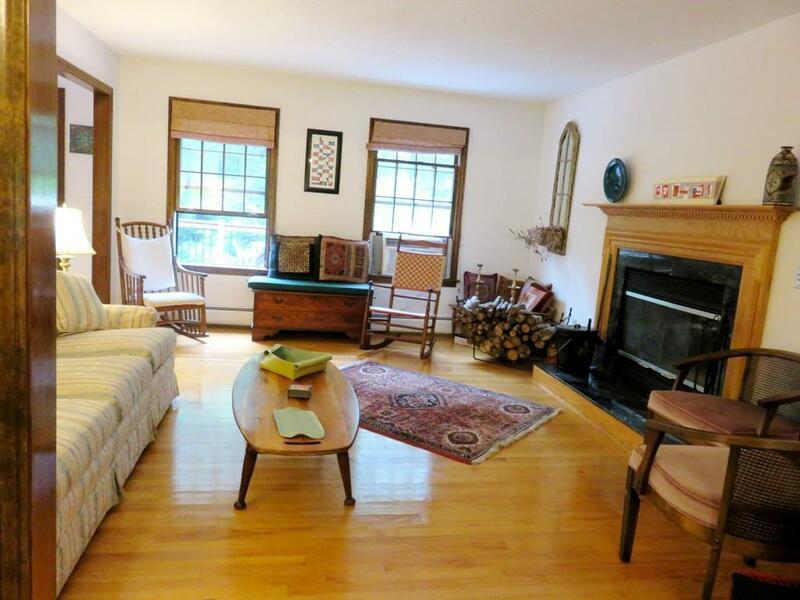 Comfortable, thoughtfully planned 3/4BR cape. Nice and bright with lots of windows. 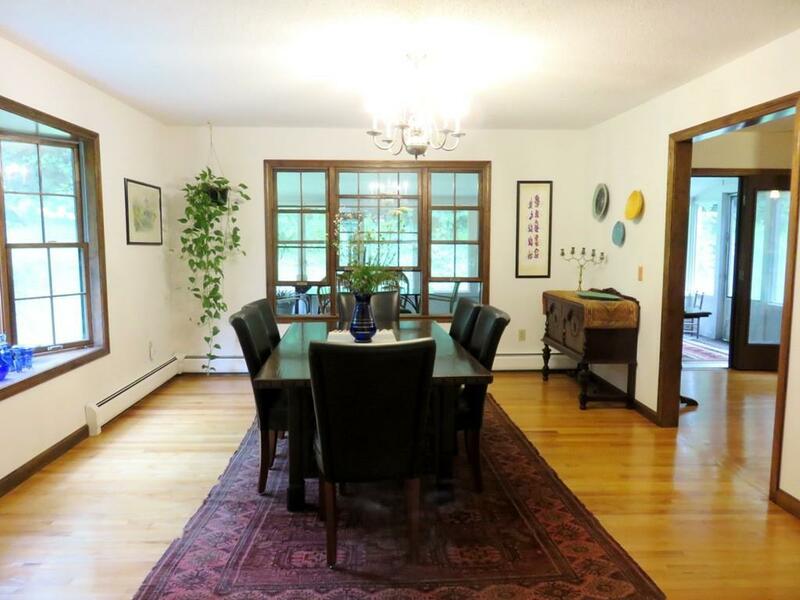 Spacious eat-in kitchen with ample counters & cabinet space. Separate dining room open to kitchen and living room. 1st floor den/BR. 1st fl. laundry. Roomy master suite w/ whirlpool. Two comfortable guest bedrooms. Oak floors throughout except tile in baths, laundry and mudroom. Huge semi-finished lower level. There is a large screened porch overlooking a pretty little waterfall. Expansive deck, 2 car garage with storage above. 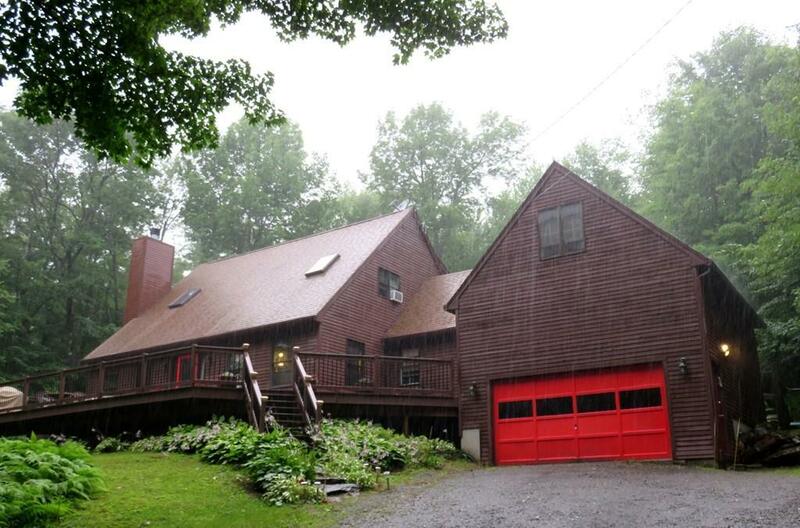 Privately situated on 3.8 acres in an area of nice homes, just 15 minutes to Pittsfield, 20 minutes to Lee and 3 hrs. to NYC. Excellent condition. Rights to town beach on beautiful Center Pond and Buckley-Dunton Reservoir. Listing courtesy of Jeff Wilkinson of Southern Berkshire Realty Corp. 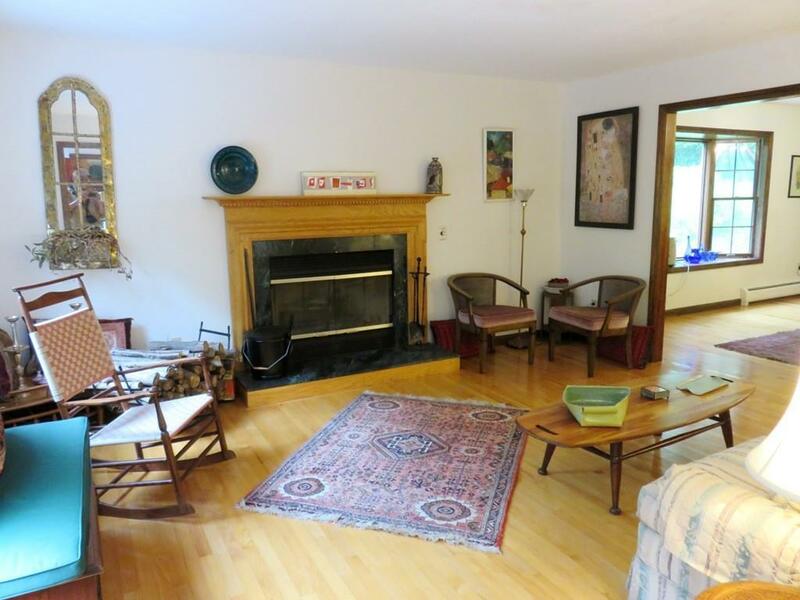 Listing provided courtesy of Jeff Wilkinson of Southern Berkshire Realty Corp.